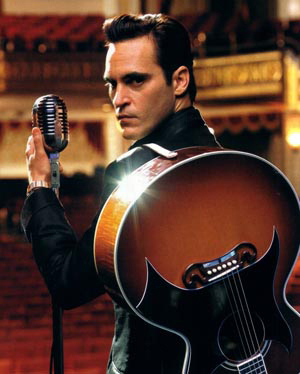 In honor of this year’s Oscar nominees: Best Actor, Joaquin Phoenix (The Master) in Walk the Line (2005) as Johnny Cash, his first nomination for Best Actor in a Leading Role. Did you miss some of nominees? What better way to catch up than on Amazon Instant Video!